Large Green Plastic Hinza Bag - made from Sugarcane! 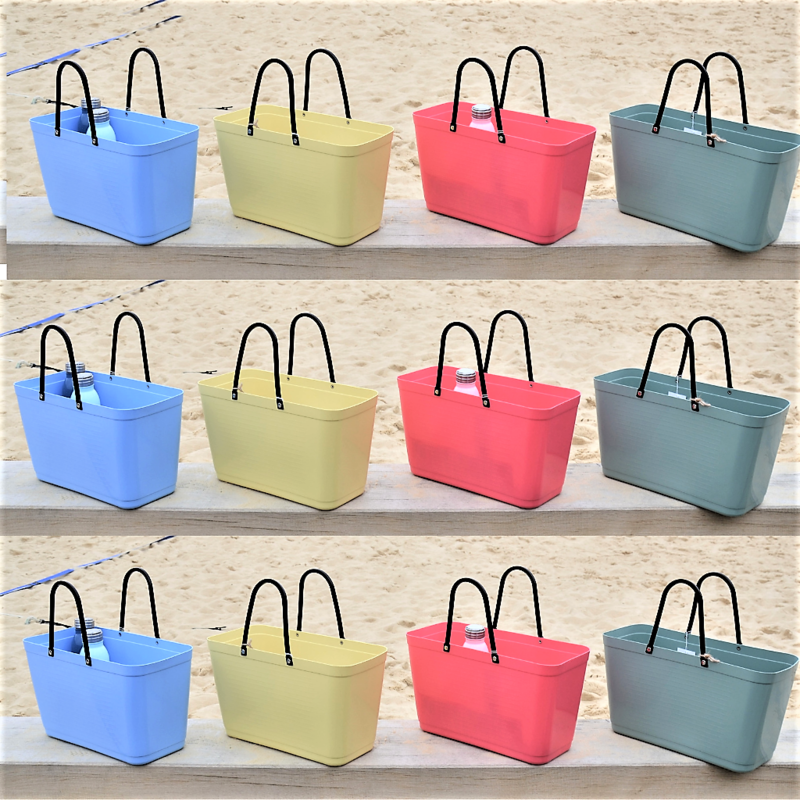 The eco-friendly Green Plastic version of the Hinza bag is produced from a renewable raw material sourced from sugar cane. Green plastic is recycled in the same way as conventional plastics. The HINZA bag is an Iconic Swedish design from the 1950s, originally known as ‘Shopping bag 329’ it was re-imagined in 2007 by the great granddaughter of the original designers. This iconic design, now manufactured in the province of Småland seamlessly interchanges between home storage and fashion – it‘s the bag that’s ready when you need it, it’s where function and fashion meet. 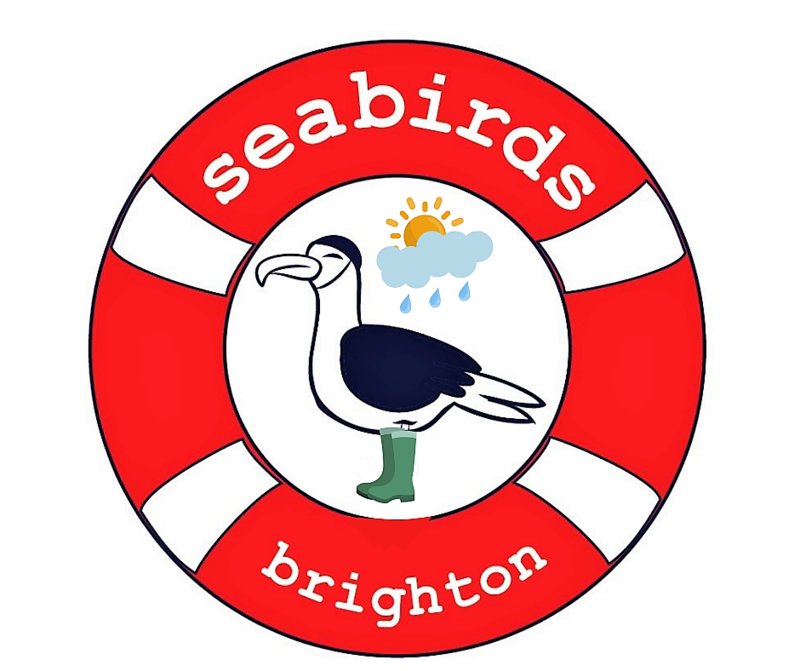 Seabirds Brighton are proud to introduce this new green plastic bag. 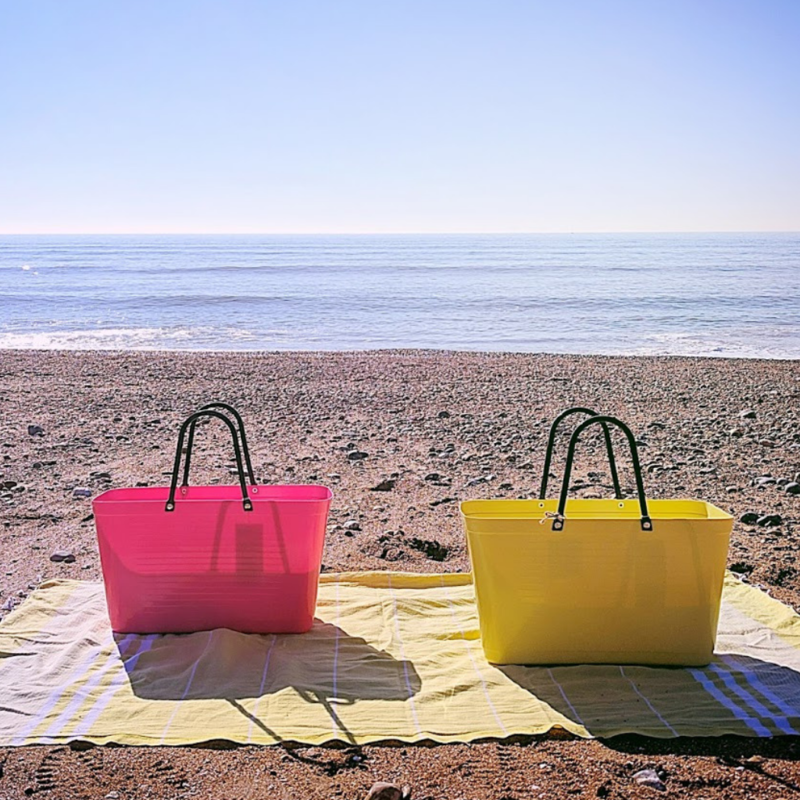 We have found it really useful as a swim bag when we head to the beach - easy to get our things out (finding our tea and hot water bottles!) and waterproof when carting them home! equally useful for shopping too.